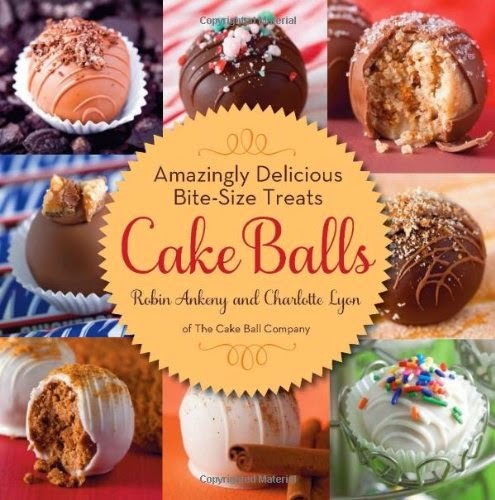 Authors Robin Ankeny and Charlotte Lyon started The Cake Ball Company in 2006, and it has quickly become the leader in the cake ball market. Perfect for both new and experienced bakers and all those who are sick of boring plain cakes and the cupcake trend, cake balls are bite-sized bits of moist cake blended with rich icing and surrounded in a beautiful chocolate shell. Cake balls are super-fun to make and the end product is cute yet elegant—not to mention delicious—making them the ideal dessert for parties, brunches, showers, weddings, and more.